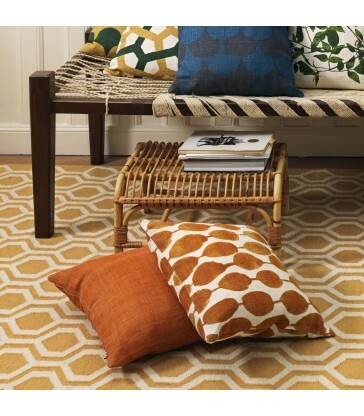 An eco friendly floor mat suitable for both indoors and outside. This floor mat is made from recycled plastic bottles, so not only will it keep your floors clean but its eco friendly too! 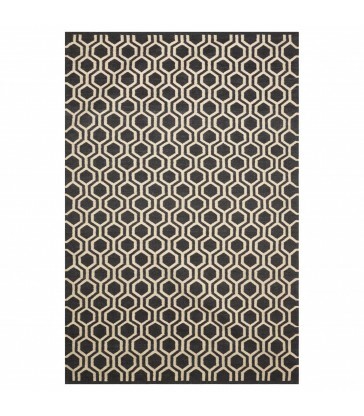 This design comes in a dark charcoal grey colour with a herringbone pattern. You can pick from two sizes, a small mat ideal for your front door area or a larger size. Green and beige herringbone pattern floor mat. This door mat is suitable for both outdoors and indoors. A durable door mat for your front door or keep the mud from the garden from tracking its way into your kitchen. And the best part is they are made from recycled polyester so they are eco friendly too! 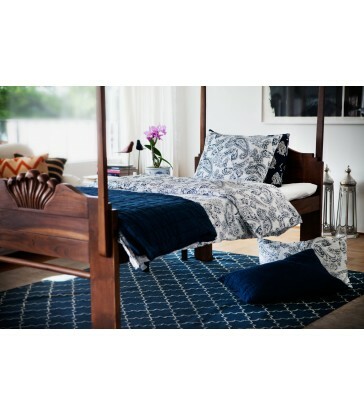 Indigo blue floor mat with a herringbone pattern throughout. This floor mat comes in two sizes, a small mat that would be perfect for your front door and a longer larger size one. The floor mats can be used both inside and outdoors. They are made from recycled plastic bottles and have a latex backing on them. 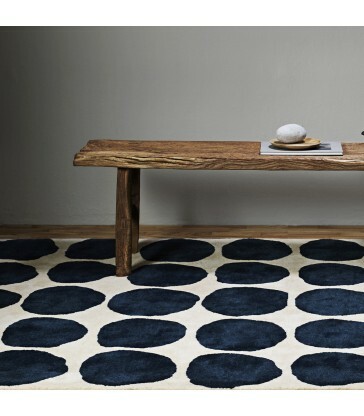 A hard wearing rug for your home. 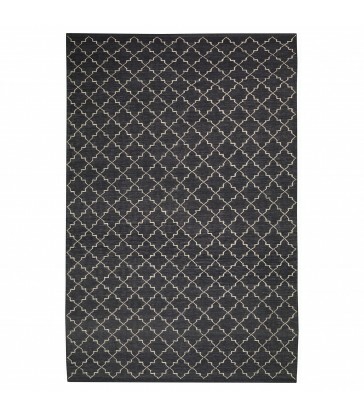 This herringbone pattern floor mat is made from recycled polyester and can be used both indoors and outdoors. Perfect to use as a door mat or in your hallway or mud room. 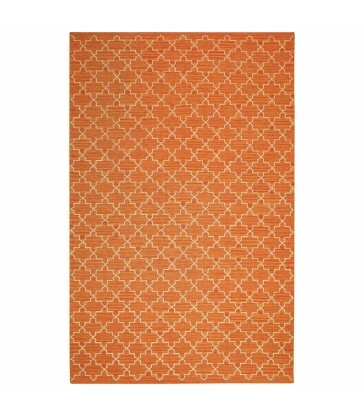 This apricot orange colour comes in two sizes, small 50x80 and a larger 80x150cm size. An outdoor mat for your holiday home, make sure all the mud stays outside your house!